SAPUI5 comes with all features needed to build cross-platform, responsive, enterprise-grade applications. 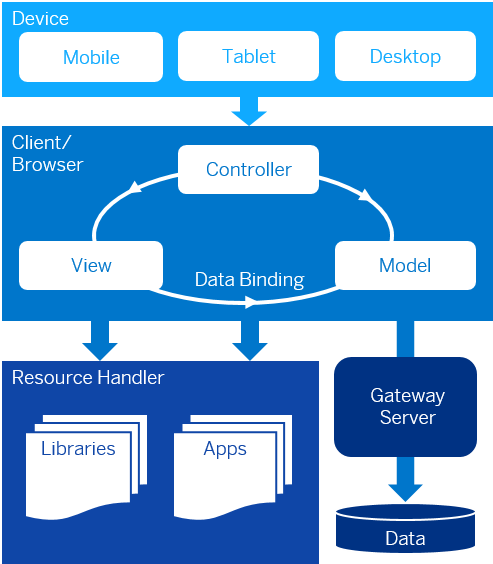 SAPUI5 offers a solid foundation with built in support for MVC, messaging, data binding, routing and much more. A rich set of UI controls is included in SAPUI5, ranging from basic elements to complex UI patterns. SAPUI5 applications benefit from a consistent design language and predefined UX patterns across all features. Integrated adaptation capabilities make simple, code-free UI adaptations possible. 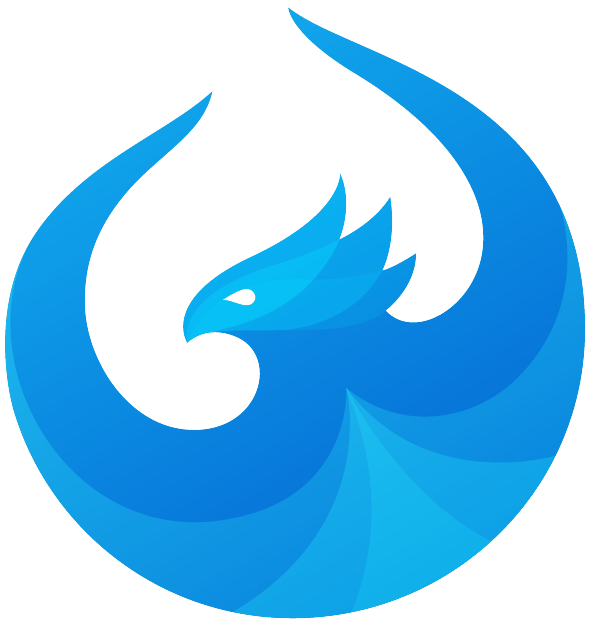 Major parts of the framework are open-sourced as OpenUI5 and benefit from community contributions. Create role based, multi-channel sites to access business apps and content. 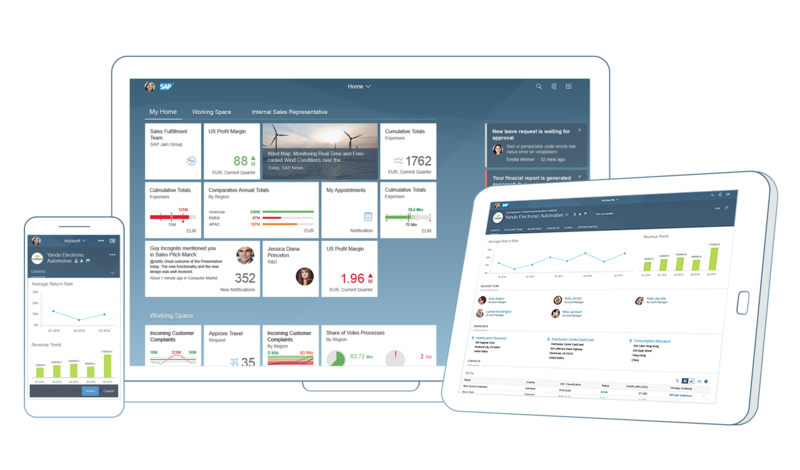 Revamp your user experience with SAP Fiori on SAP Cloud Platform. Create and extend applications for browser and mobile devices. What is SAP Web IDE?